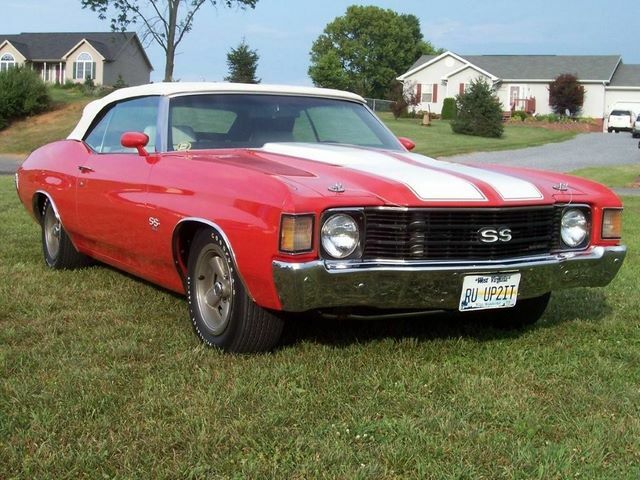 The 1972 Chevelle was pretty much the same as the 1971 Chevelle. 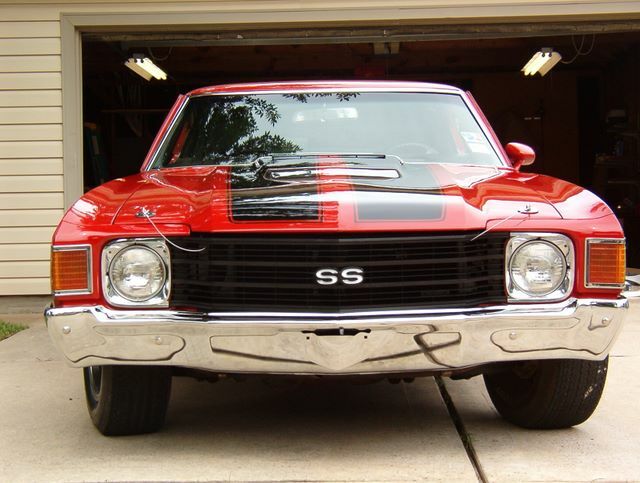 Slight changes included a new grille and one piece side marker lights. 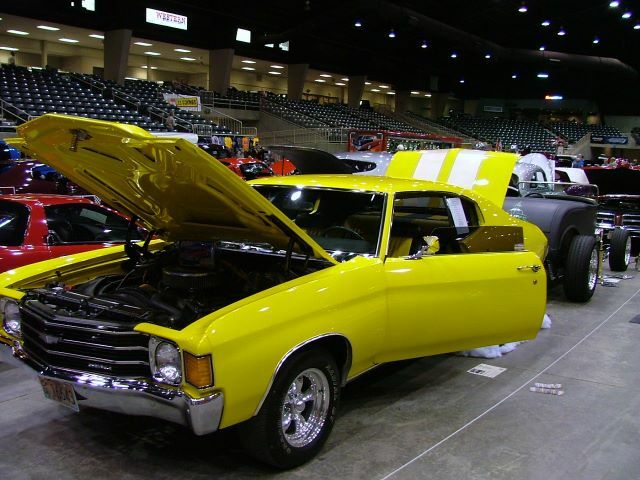 The 1972 Chevelle was available in several different trim levels. 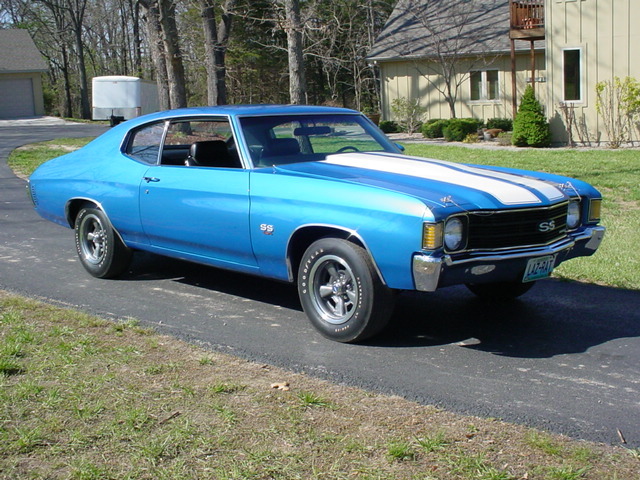 These included the base Chevelle, Chevelle Malibu, Chevelle Concours Estate, Chevelle SS396, and SS454, and the all-new Heavy Chevy. 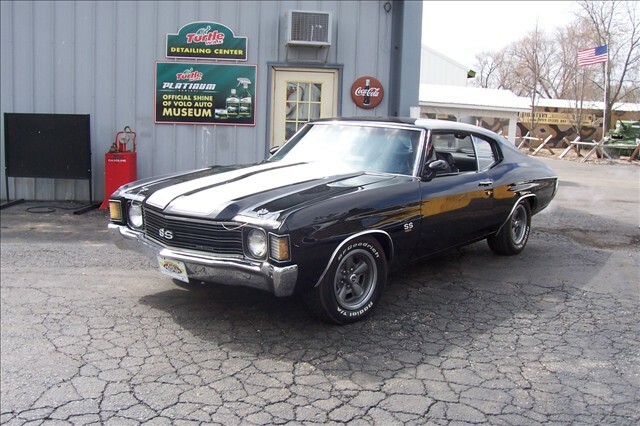 Body style included 2 door sports coupes, 2 door sedans, 2 door convertibles, 4 door sedans, 2 door wagons, and 4 door wagons. 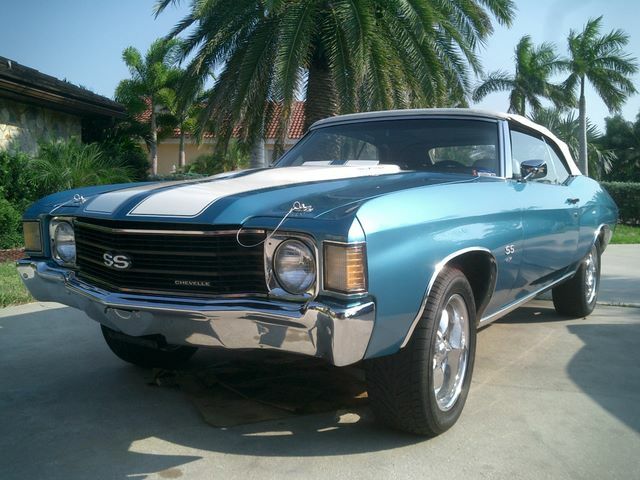 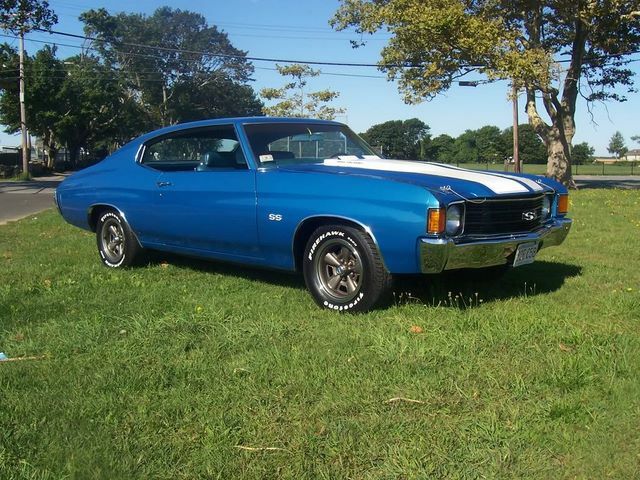 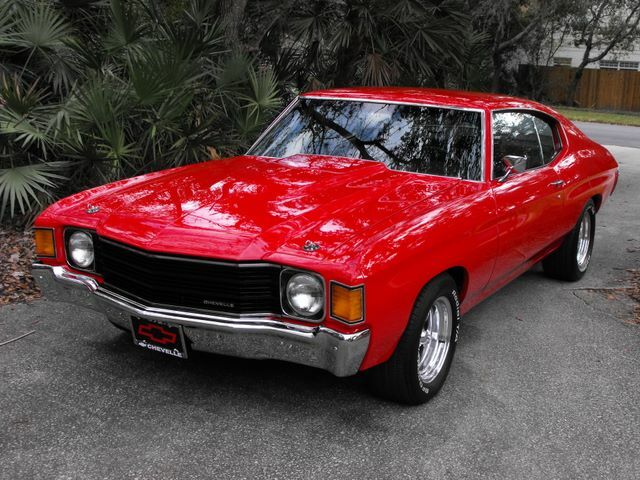 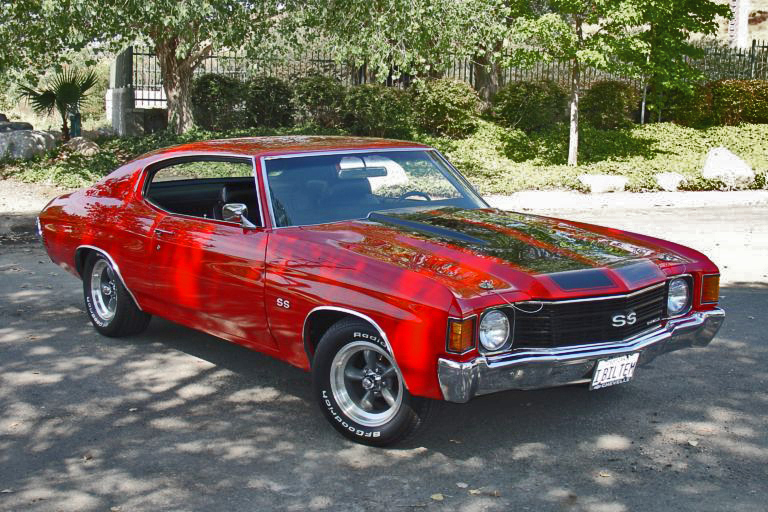 About 450,800 Chevelles were produced in 1972. 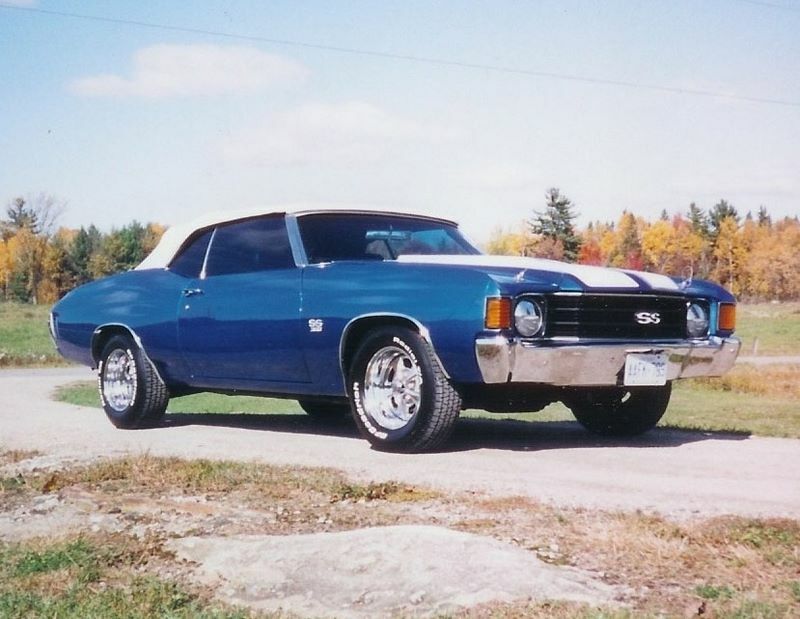 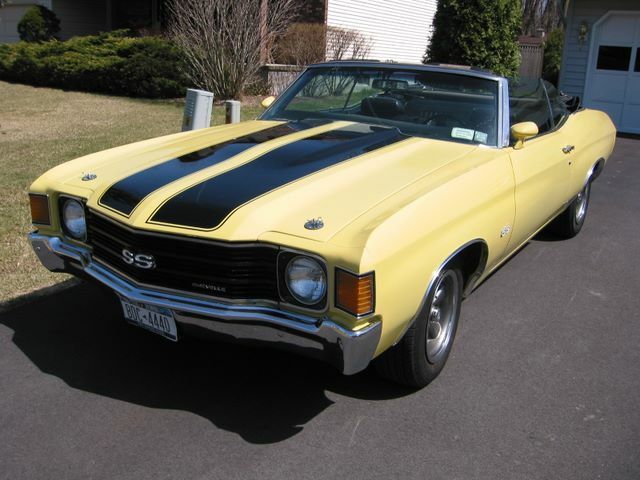 Take a look at some of our Customer Chevelle’s from 1972!